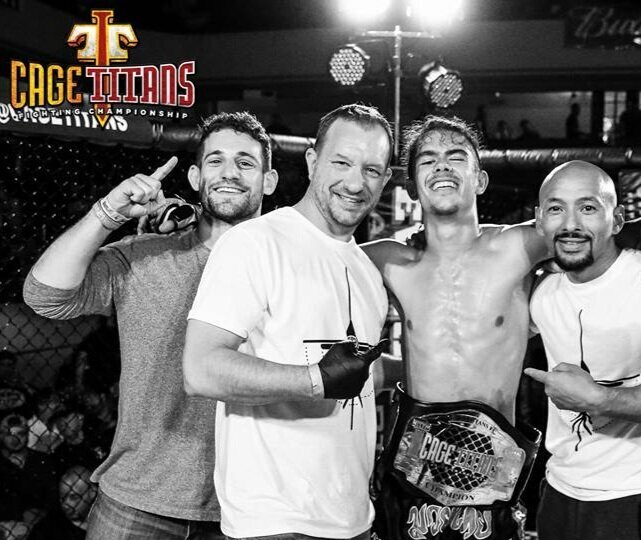 (Pictured left to right with Cage Titans Amateur Title: Don Shanis, Marc Meltzer, me, Paul "Lefty" Lopez, and Eric Grossman). 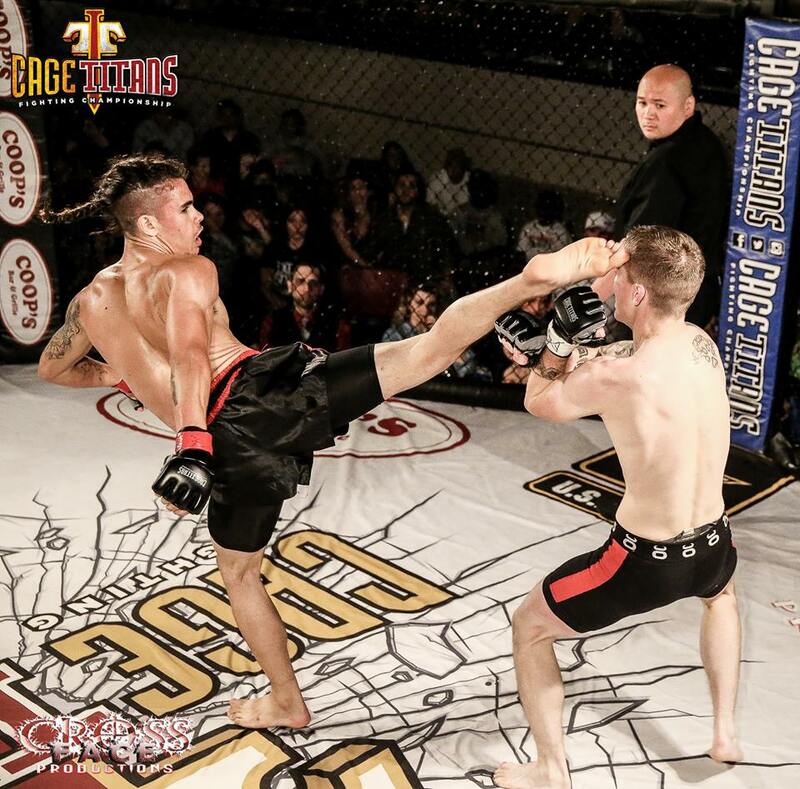 Head kick during 5 round title victory against then undefeated champion, Josh Meehan. Cage Titans 30 on August 27, 2016. 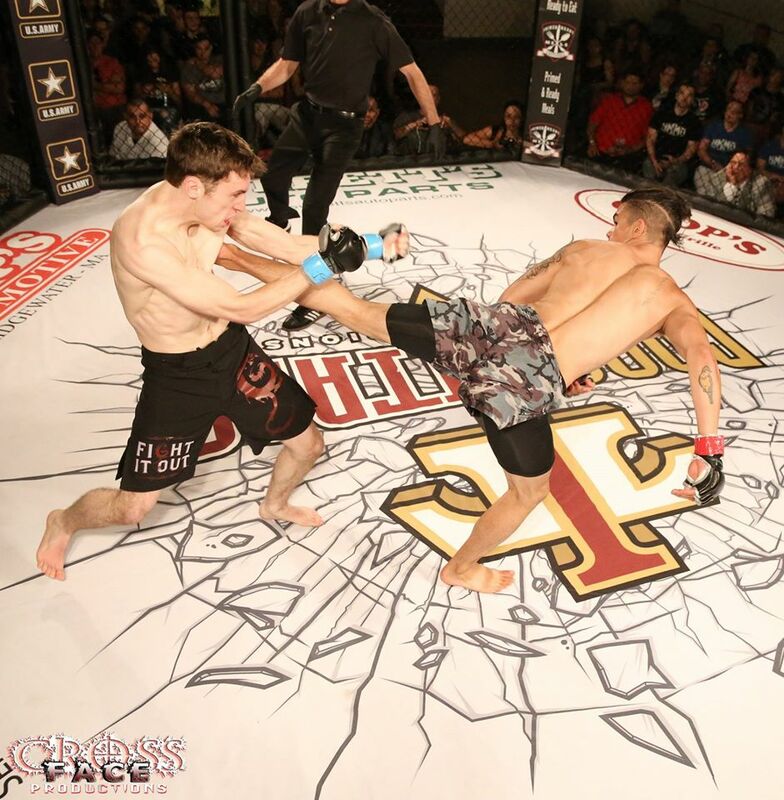 Video courtesy of Combat Sports Nation. 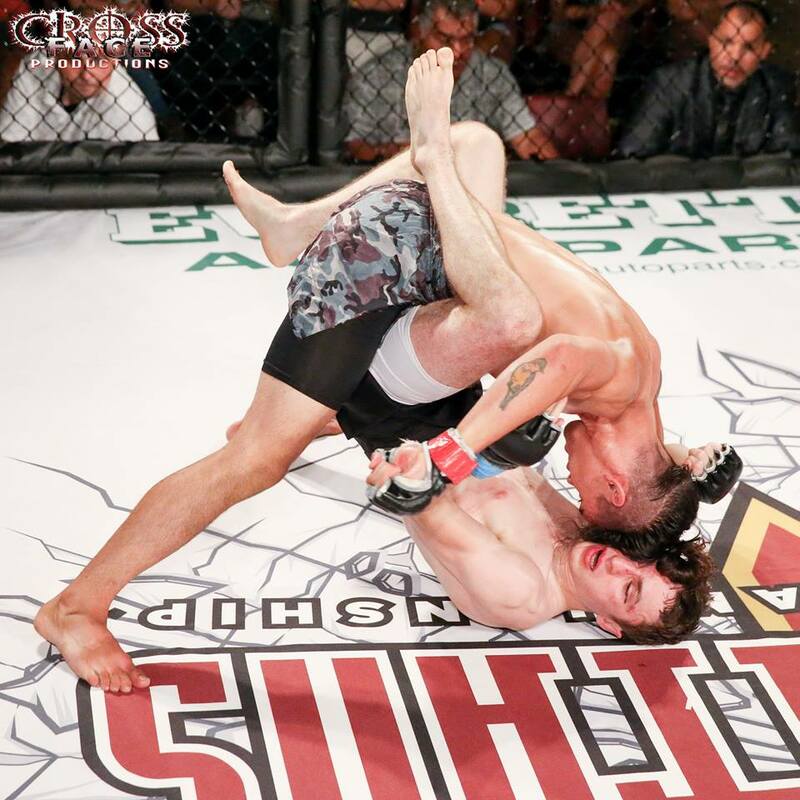 (Photo Courtesy of Cross Face Productions). Cage Titans 30 on August 27, 2016. Photo courtesy of Medina Photography. From left to right: Lionel "Boogz" Young, Paul "Lefty" Lopez, me, Eric Grossman, & "Shameless" Don Shainis. 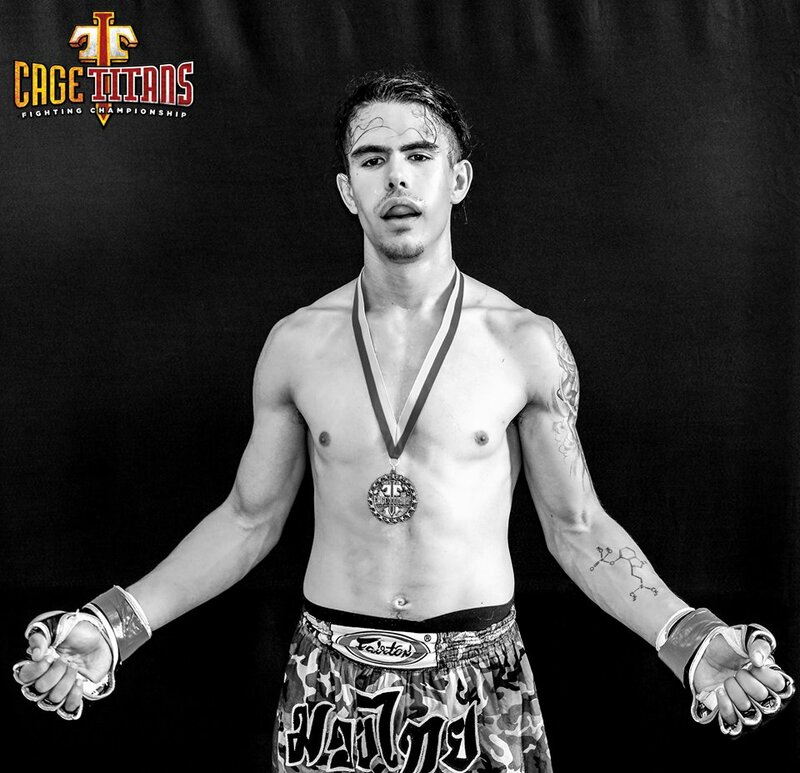 Victory after Cage Titans 30 on August 27, 2016. 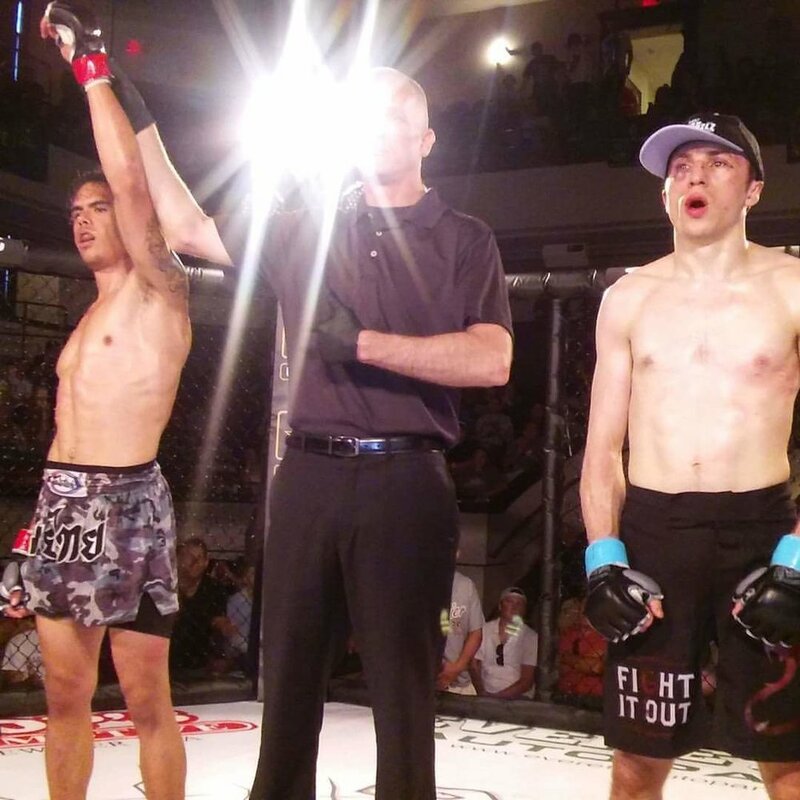 Hand raise after winning by 3rd round tko at Cage Titans 30. Hands wrapped by Eric Grossman (photo courtesy of Medina Photography). Cambridge Youth Martial Arts student, Damian Am and I. Victory with the great Richard Ho of H2O MMA in Montreal.